It is Oregon gardening time! So let's get out your gardening tools out and embrace that beautiful feeling of growing something in your garden. Get Those Gardening Tools Out – It’s Spring Time! Spring season has arrived and the arrival means bright, chirpy mornings with beautiful sunshine welcoming you each day. This also means that it is Oregon gardening time! So let’s get out your gardening tools out and embrace that beautiful feeling of growing something in your garden. Start the preparation for this year’s gardening endeavors by cleaning the floral beds and borders in your yard. Cut back the deciduous grasses, get rid of those perennial weeds, remove the debris from the floral beds to kick start the gardening efforts. 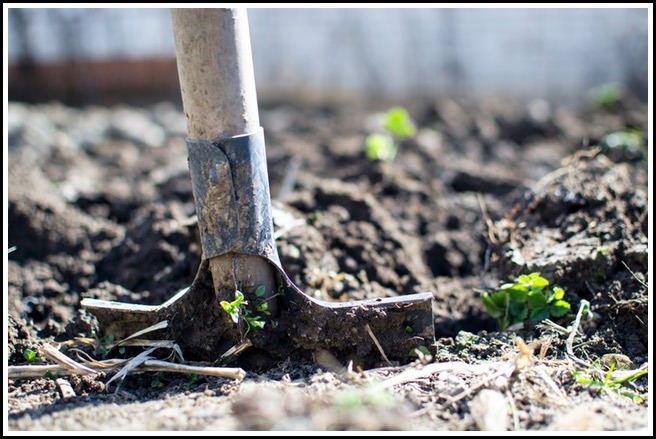 Cleaning up will help you to eliminate the chances of any unwanted growth getting along with the plantation that you are planning to grow in your garden. At the same time, don’t forget to get those tools sharped and cleaned before you begin! Another important thing to for Oregon gardening is to check out for pests that might be hibernating in the soil. These pests can cause a lot of trouble to your garden. 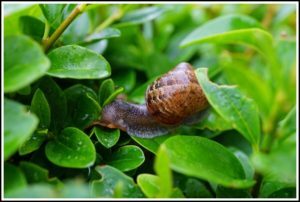 For instance, worms like snails, slugs and aphids can quickly destroy your gardening efforts without even getting noticed. If you don’t want that to happen, you need to lookout for these pests, and get rid of them as quickly as possible, before things get out of hands. For those of you who want to practice organic forms of pest control, click here. 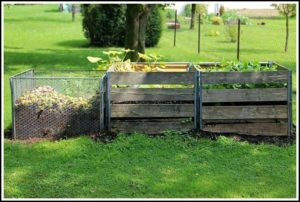 Another thing you can do while preparing for Oregon gardening this spring season is to have a separate area prepared for composting. You can grab a readymade compost bin from the market or create one using some spare bits of wood. Having a compost bin gives you a place to dispose of the waste from the garden, and at the same time you will have nutrient rich natural compost for your plantations. If you don’t have one already, it is time to prepare a composting bin today! Apart from all these, there are always those basic things like checking for regular water supplies, setting up fences and gates to keep the plantation safe from predators or any unwanted elements etc., are some of the things you ought to do. After all, it’s spring time and spring means it’s time to get out of your home and enjoy the beauty of nature. Grab your gardening tools, pull up your socks and prepare yourself for a gardening season full of fun, excitement and lots of plantations during the spring! If you’re in Eugene and want to support your local gardening stores, check out Gray’s Gardens on 6th or Down to Earth on 5th/Olive. If you’re in Portland try Portland Nursery.